eko have just completed a DVD for Aviva to be shown to their consultants during their meetings. The theme was base around the cinema and that the consulatants are the stars. 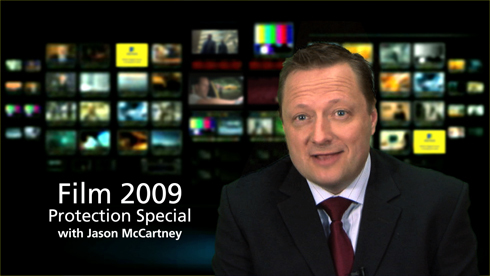 The DVD was a mix of interviews from key people within Protection all done in a film 2009 style. eko hired a professional presenter. The full video was filmed on greenscreen and intercut with footage we shot in a cinema style.